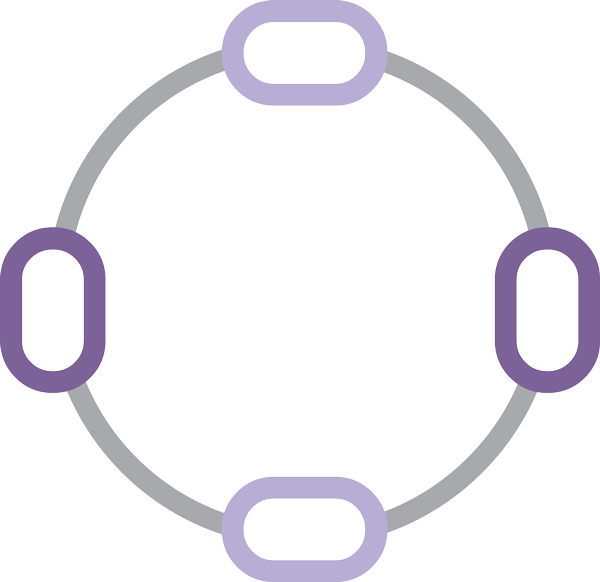 Sharon dis­cov­ered Pilates about 20 years ago and imme­di­ately fell in love with this amaz­ing prac­tice and the health and well being ben­e­fits it pro­vides. 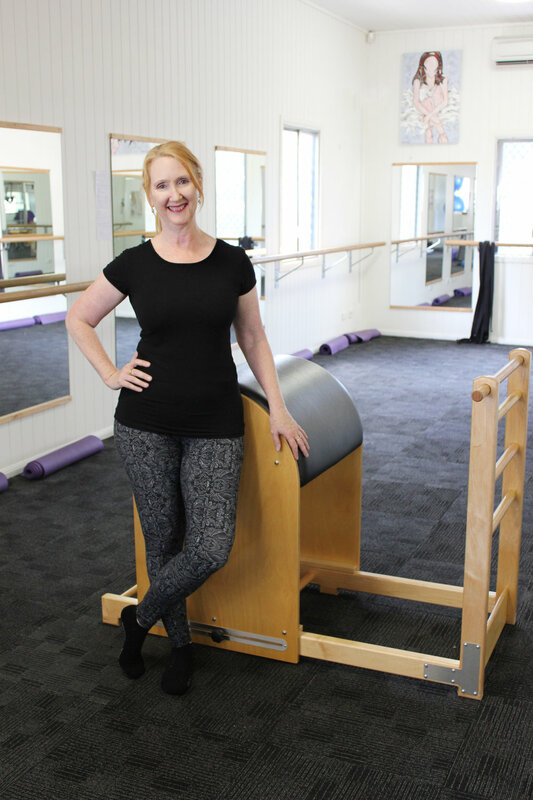 Sharon has completed com­pre­hen­sive study and train­ing in Pilates through Polestar Pilates and has com­pleted courses and cer­ti­fi­ca­tion in mat­ work and stu­dio pilates. She holds a Diploma Of Pro­fes­sional Pilates and is a Full Mem­ber of the Pilates Alliance Aus­trala­sia – an organ­i­sa­tion that sup­ports the pro­fes­sional stan­dards and integrity of the pilates industry. From a teach­ing back­ground, Sharon worked in sec­ondary arts edu­ca­tion for 26 years. She held the posi­tion of Head Of Depart­ment – Dance and Drama for most of that time. Sharon is passionate in work­ing with artists in the Per­form­ing Arts indus­try to assist them in their work through a tai­lored pilates fit­ness pro­gram. She enjoys work­ing with a range of per­form­ing artists includ­ing singers, actors, musi­cians and of course, dancers. In recent years, Sharon has developed a passion for working with young people and introducing them to the benefits of pilates for growing bodies. She is also an avid sports fan, who has taken a keen interest in assisting athletes and sports participants in improving their performance and preventing injuries.